Limited edition double LP comes in a card sleeve. 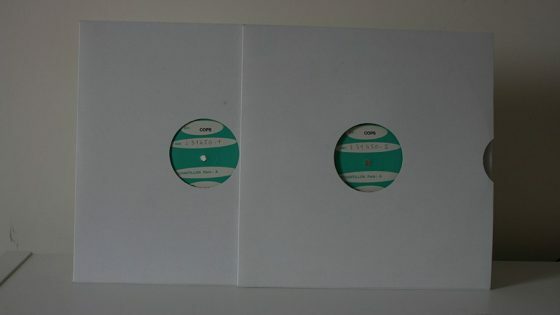 Both of the two LP’s are housed in a card sleeve and labeled A, B, C & D with three tracks per side. The vinyl was pressed by Damont. 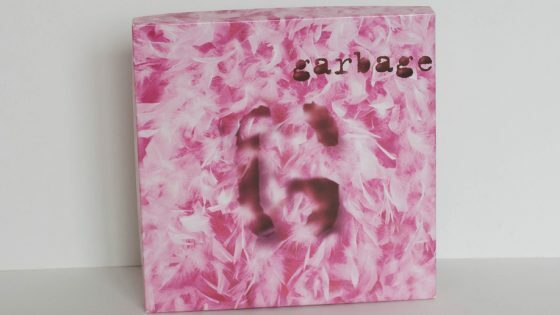 The inner sleeves contain handwritten lyrics by Shirley Manson. Brand new copies should be shrinkwrapped. 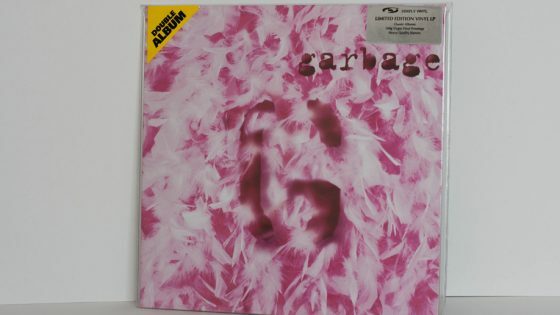 Initial copies from selected retailers were sold with a pink Garbage carrier bag. In early 2015 I was contacted by the bands management to help with the reissue of the 20th Anniversary edition of the bands debut album. Part of the conversations turned to reissuing the debut on LP but there was no artwork for the band to reproduced it. They asked if I had a clean copy of the album, which I did. 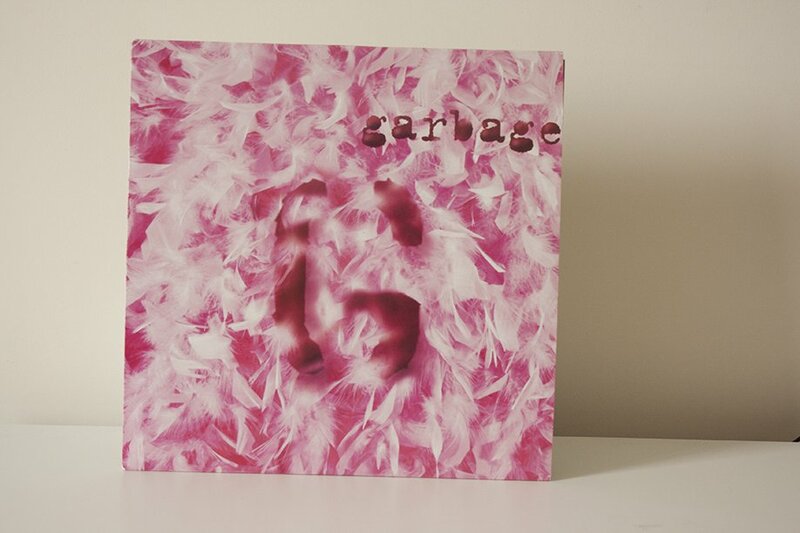 My personal copy of this LP (shown) was sent to the USA to recreate the album artwork for the 20th Anniversary Edition issued in the same year. "L 31450-2 A1 - TT1 DAMONT" is hand-eteched on the runout of side C."L 31450-2 B1 > DAMONT" is hand-eteched on the runout of side D.